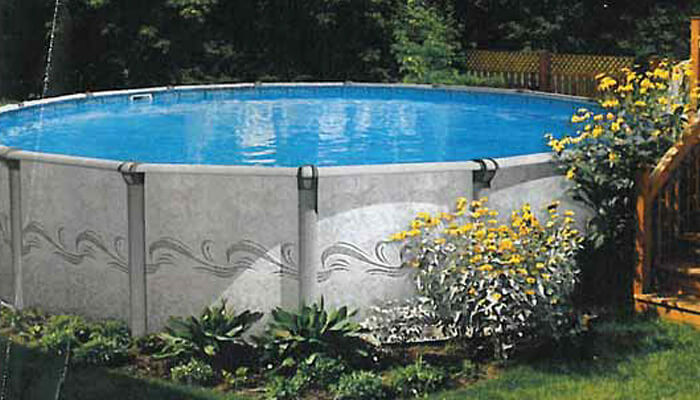 If you’re hesitant about owning an above ground pool, don’t be. 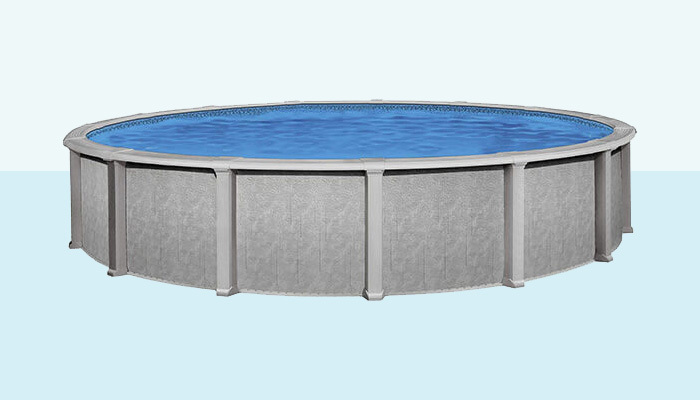 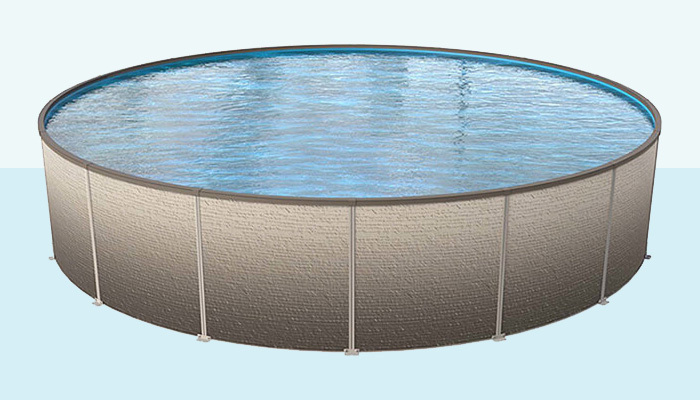 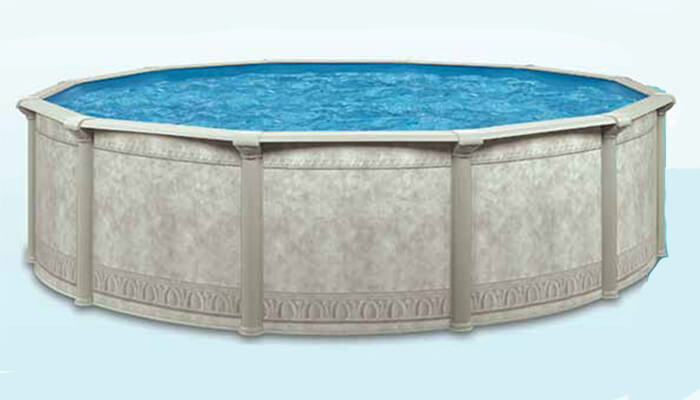 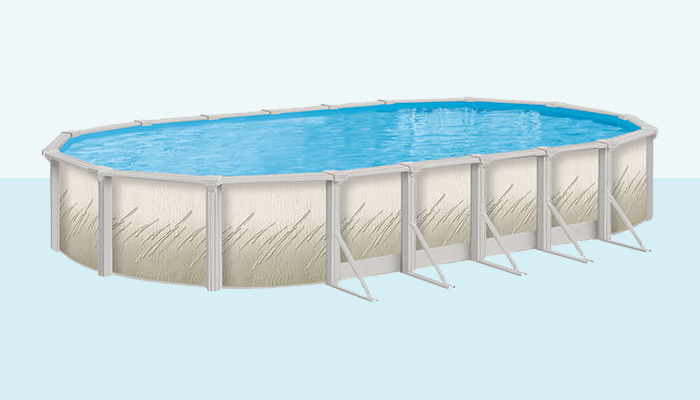 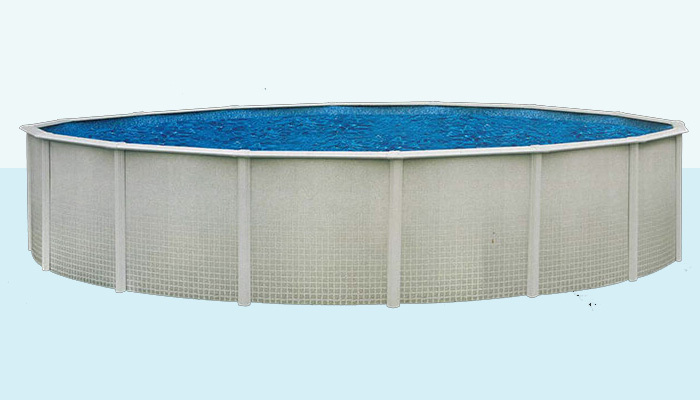 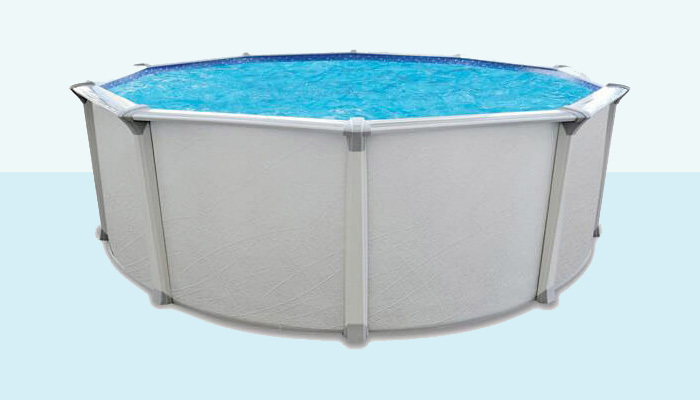 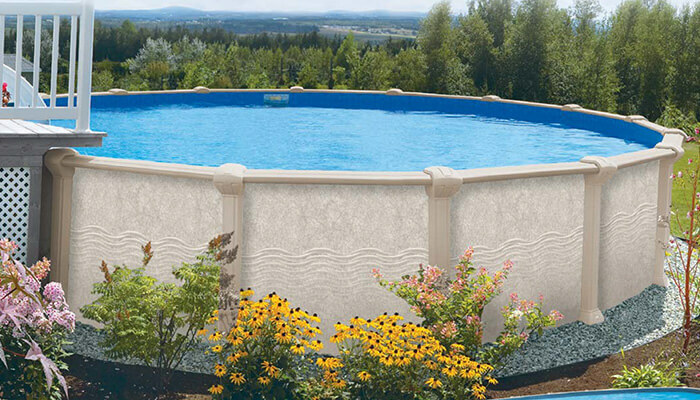 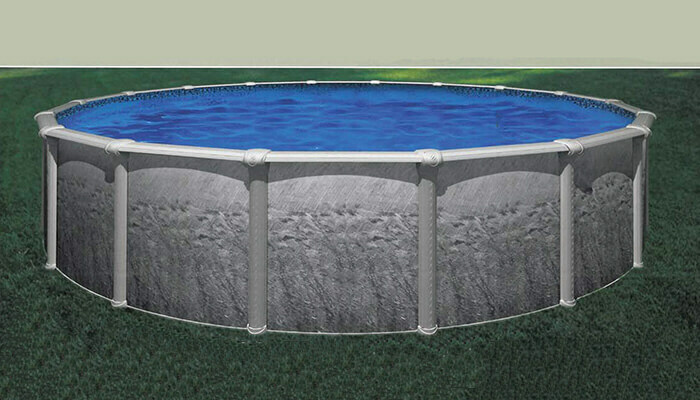 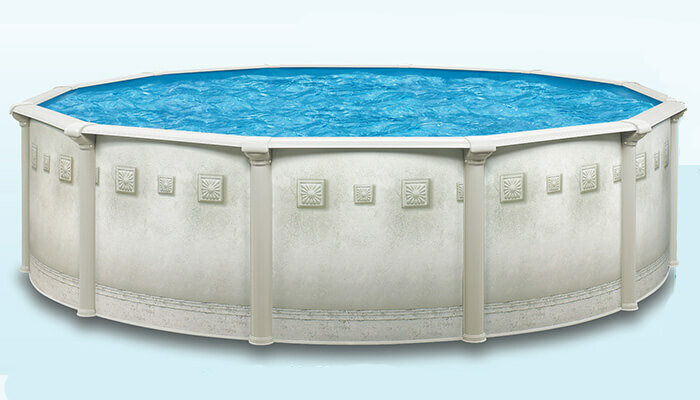 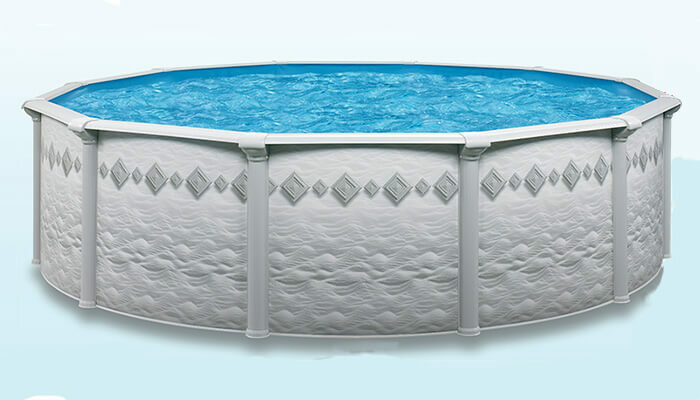 The modern design and construction of an Apollo above ground pool present many of the same features as inground swimming pools, with the same (or even more) benefits. 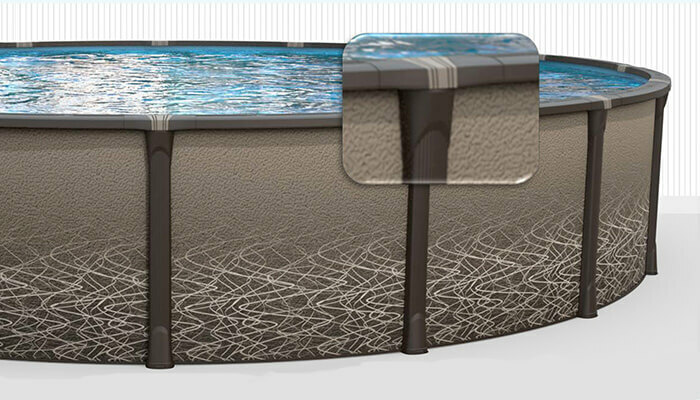 An above ground pool will bring you the same fun and experience of a larger backyard installation, with less maintenance and expense.